The majority of supporters (82%) opposed an extension of paid parental leave, so it does not become 5PM policy. PROPOSAL: Should 5PM support the extension of Paid Parental Leave from 14 weeks to 26 weeks? 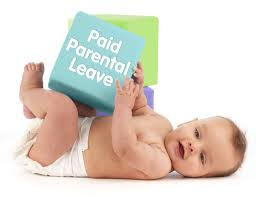 A year’s unpaid leave is a legal right. The first year of a baby’s life is crucial and the present 14 weeks paid parental leave is not long enough. 26 weeks is better, but over time it should be increased to 12 months. Having a baby is a matter of personal responsibility. The present 14 weeks of paid parental leave at a cost of $150 million to taxpayers is generous. Extending it is prohibitive.